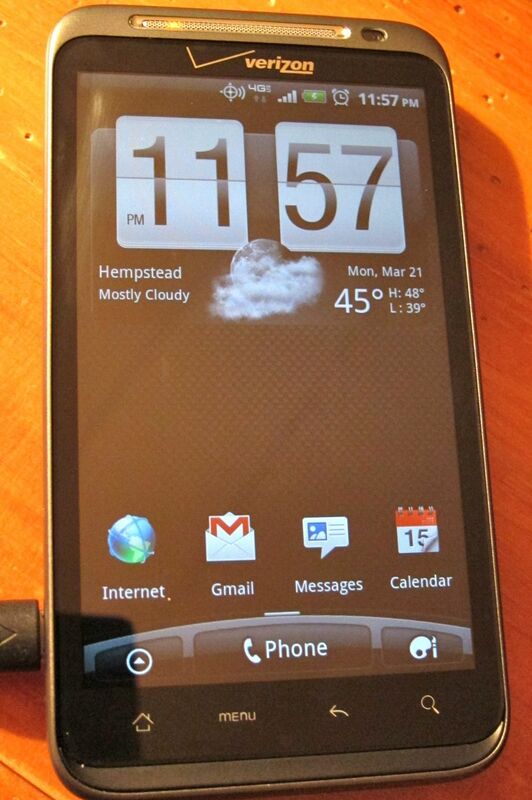 HTC Thunderbolt, I haz it. It’s not a secret, I’ve been hating on my blackberry for almost a year now, so when the HTC Thunderbolt was quietly released last week, I practically ran to the Verizon store and bought it. Look at it. 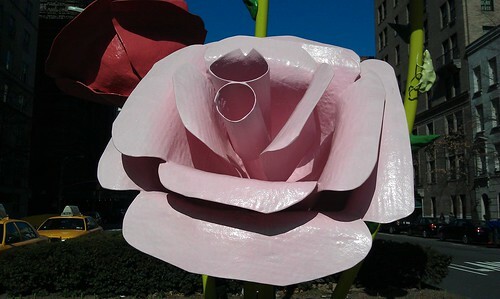 It’s so pretty! 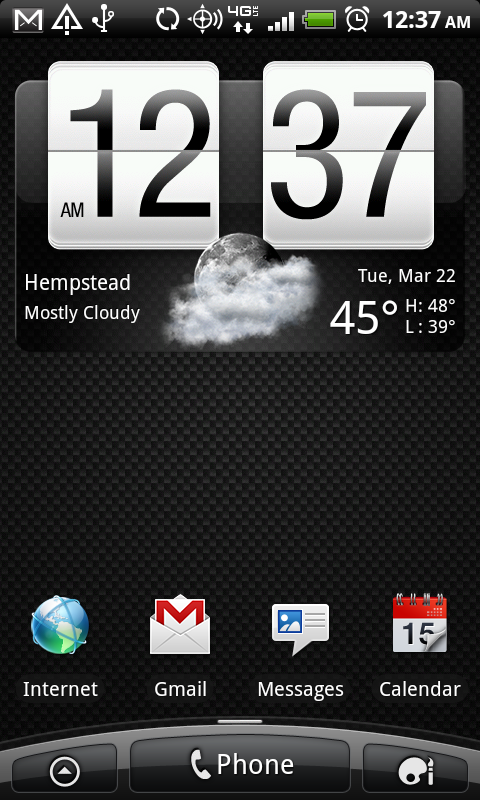 I love the weather widget, with it’s animated clouds, or sunlight, or rain. I love that it’s Google’s platform so Google syncs seamlessly with it. After all, I have everything Google. Google helps me with my email accounts (yes, many). 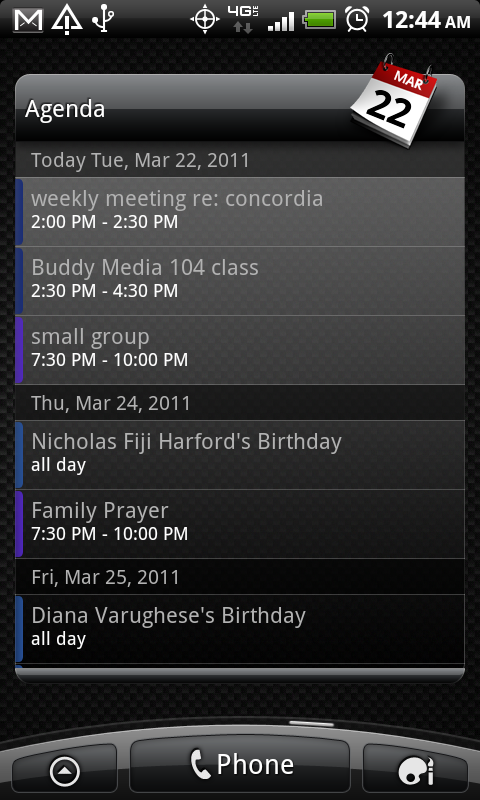 My calendar, my contacts, my Google Voice and my chat. I also use Google for Google Docs and Google Reader. I use these things every day. So having them on my phone is a huge plus! The calendar widget is one of my favourites. Not only does it show you your Google Calendar, but it syncs your other mail calendars and your Facebook calendar in there as well. So I know when I have meetings, or when I have personal events, or when someone’s birthday is coming up. I’m really bad at remembering dates and names, so this is perfect for me. As it’s on the 4G LTE network, the phone seems to run as fast as my wifi connection. When I was first using it, I almost forgot I was on my phone – that’s how fast it was. This does have a downside to it though, since the phone can be used as a hotspot, I can see myself wanting to tether my phone to my laptop a lot! Not much of a downside for people who need it, but a downside for me because now I am always connected (or can be). Verizon also has the hotspot setup for free until May 15th, so that doesn’t help, as I love trying it out and it is amazing! The camera quality is great for a phone. I haven’t recorded anything yet, but I’m sure video would be great as well.